The votes are rolling in for the Killed Ideas People's Choice Award. Following the selection of the top fifty Killed Ideas that appear in Killed Ideas Volume I, the fifty were put to the vote. While the voting won't be final until the end of the month, several Killed Ideas have risen to the top of the list. 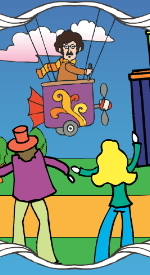 Oddly, work done as a studio mark for a movie is looking good as is a wine label design for BFrank wine. Also looking good is a website design for a church and a pro-reading campaign. At the end of the month, the final tally will be released. Now for the fun. I have six Killed Ideas books to give away. If you can answer the following question correctly, you'll be entered in a drawing to win one of the books. What color bikini is the girl sleeping on the couch at Cannes wearing? 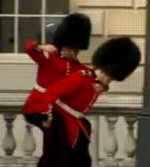 The answer is here on Adrants, You just have to find it. Send your answer to killedideas@adrants.com. 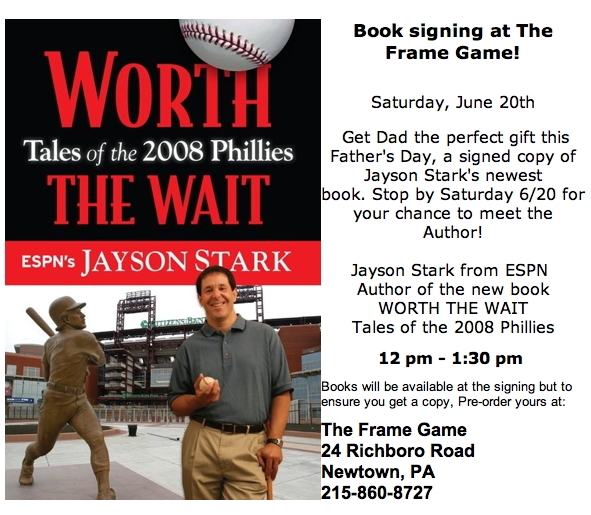 Under the premise that a signed copy of Worth the Wait is the perfect gift for Father's Day, Pennsylvania-based retailer The Frame Game sent out an email blast inviting subscribers to a book signing for ESPN's Jayson Stark, who wrote the aforementioned title. Any mention of being Worth the Wait brings to mind Christian promise rings and WWJD wristbands, but the book is actually a collection of stories about the 2008 Phillies, as illustrated by an image of Stark clutching a ball with a bronze batter, mid-swing, behind him. We can appreciate the call to pause, but the illustration's about as bamboozling as the title: at first glance, it looks uncomfortably like Stark's about to get clocked from behind.